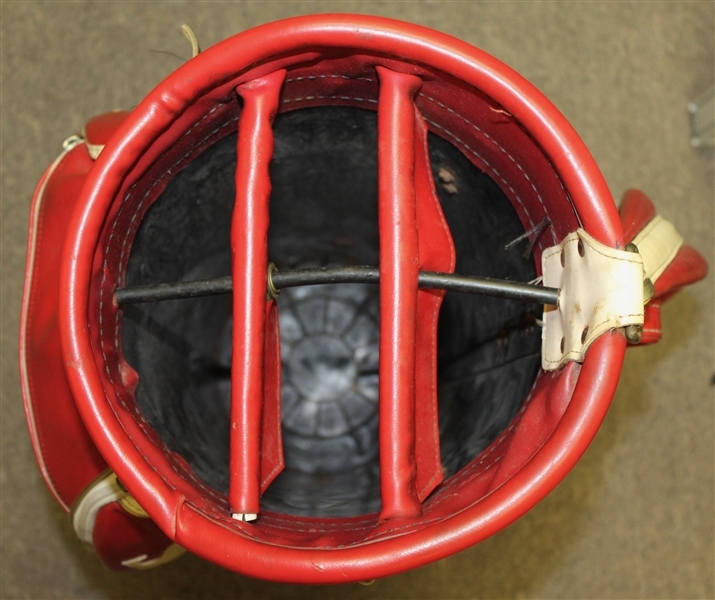 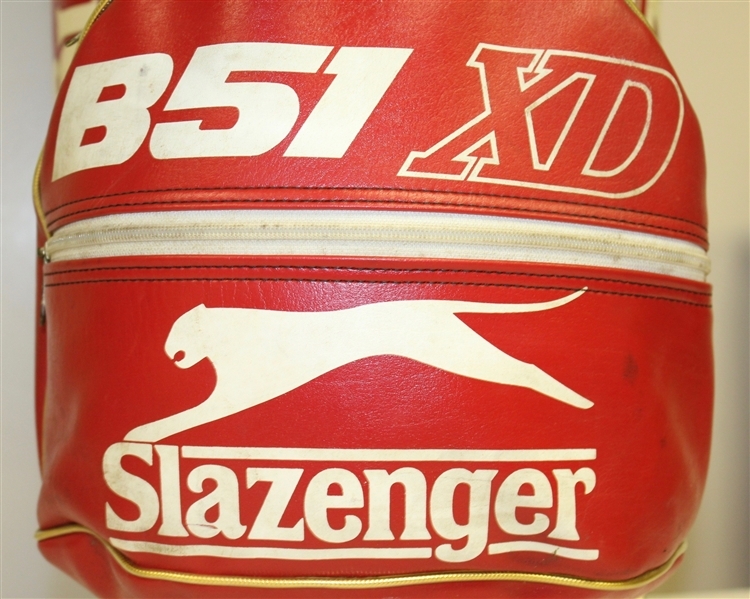 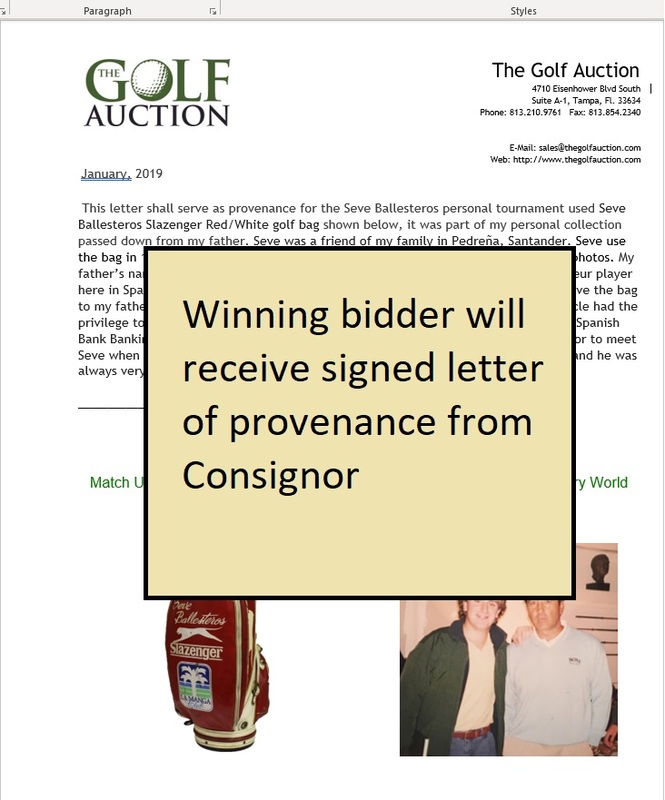 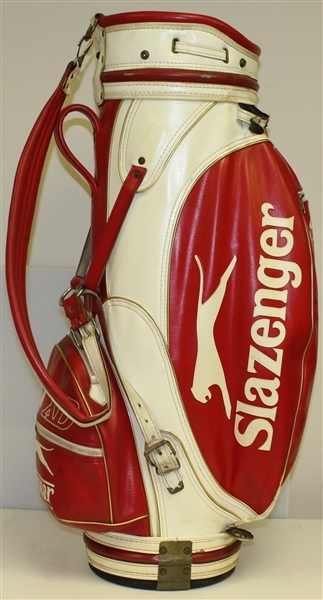 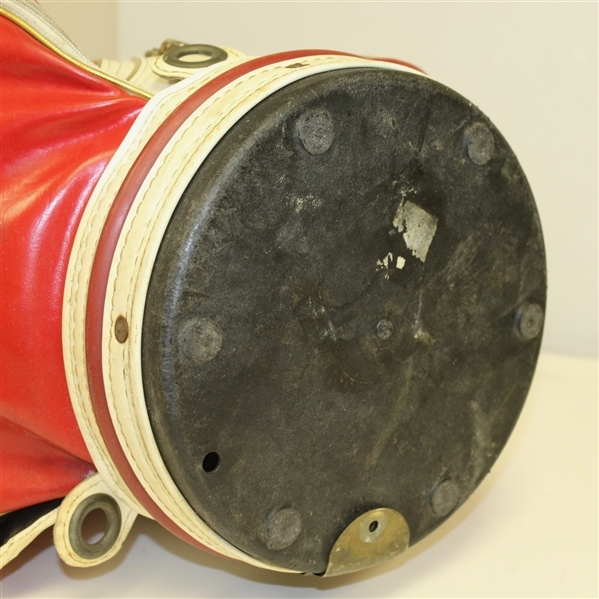 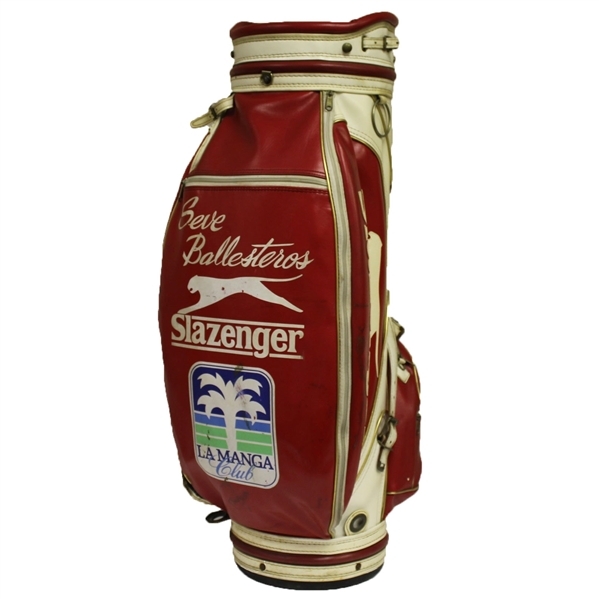 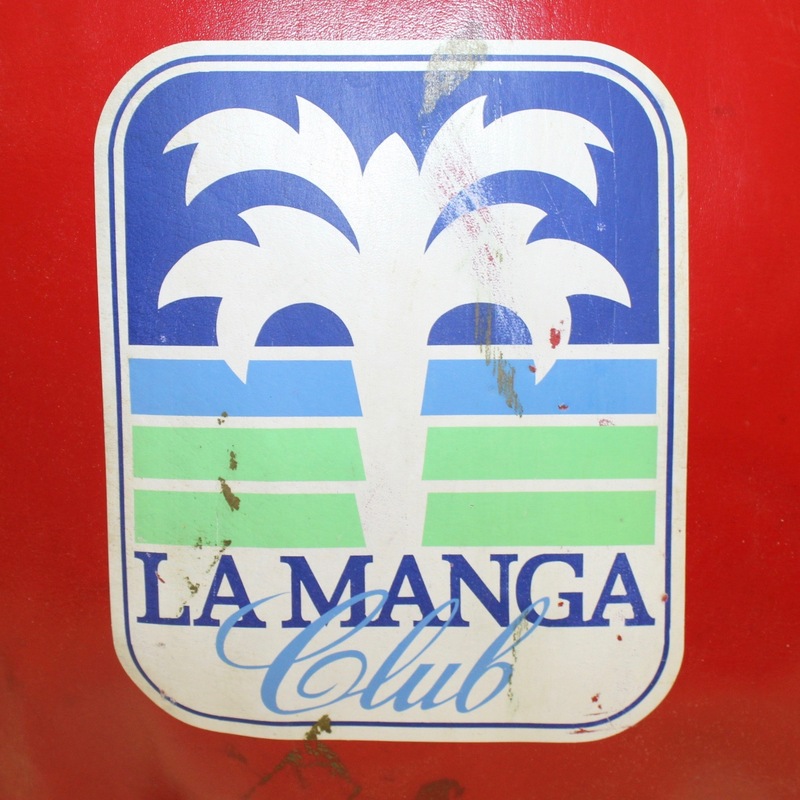 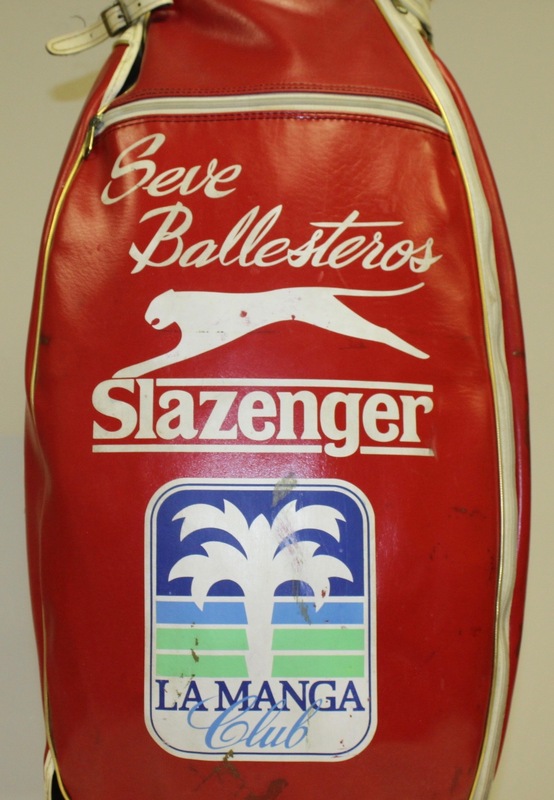 Seve used this bag en route to his tournament victory over Bernhard Langer during the 1985 Suntory World Match Play Championships, please see photos. 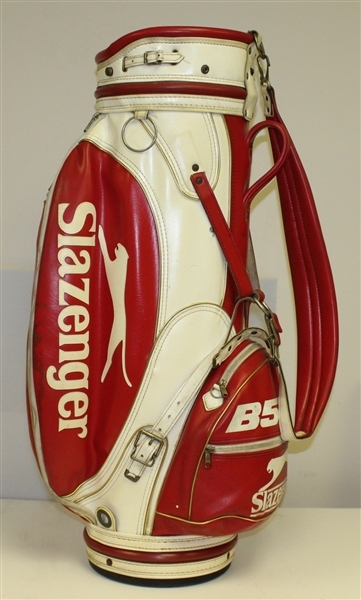 This was his second consecutive victory in the Suntory, and also the second year in a row defeating Langer. 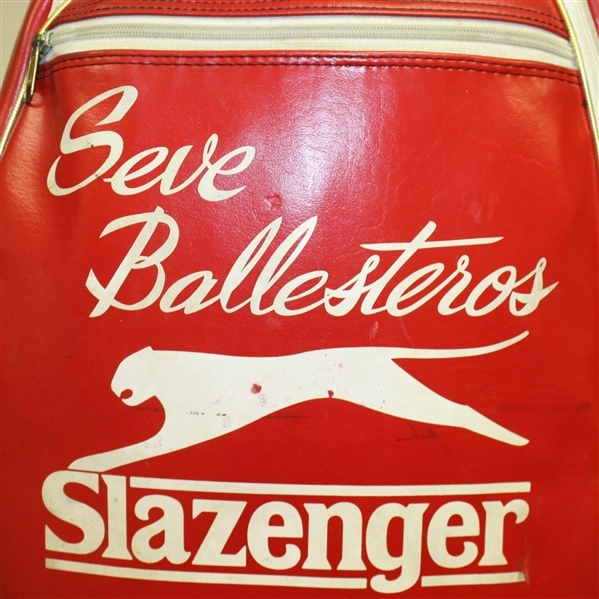 The Spaniard won a record 50 European Tour victories, and led Europe to victories in the Ryder Cup both as a player and captain. His British Open victory at Royal Lytham and St. Anne's in 1979 was only the second for a European player in 28 years and first from the continent since 1907. 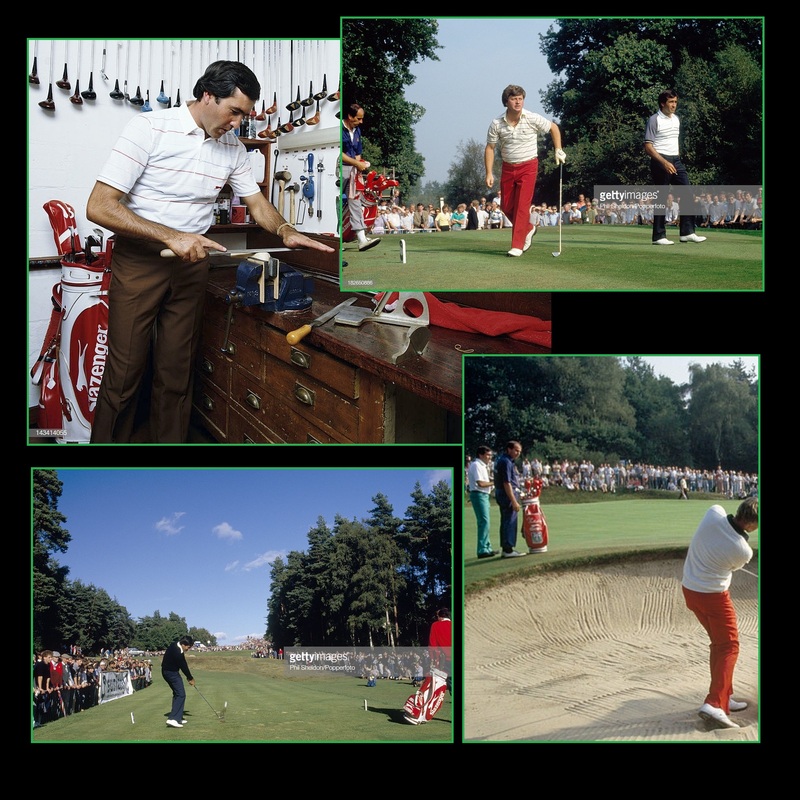 The hot-tempered Spaniard with a flair for theatrics went on to win the Open again in 1984 and '88 not to mention The Masters in '80 and '83 .